Besides high fashion brands with steep prices, we also seek handbags with beautiful looks that are less pricey. 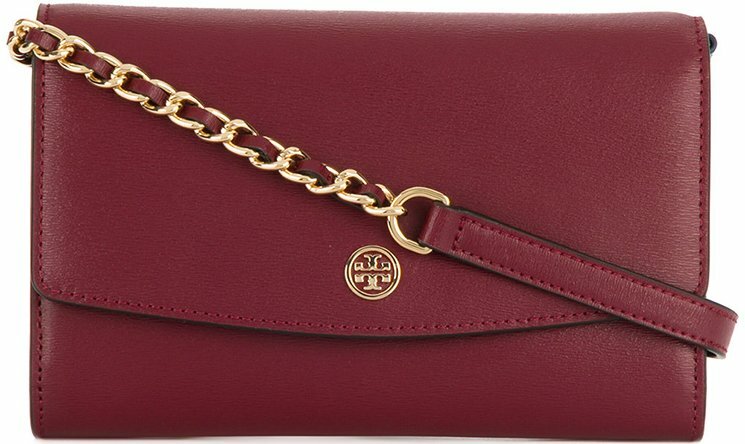 One of such handbag is the Tory Burch Parker Bag. We fell in love with the design because it looked both classic and timeless. 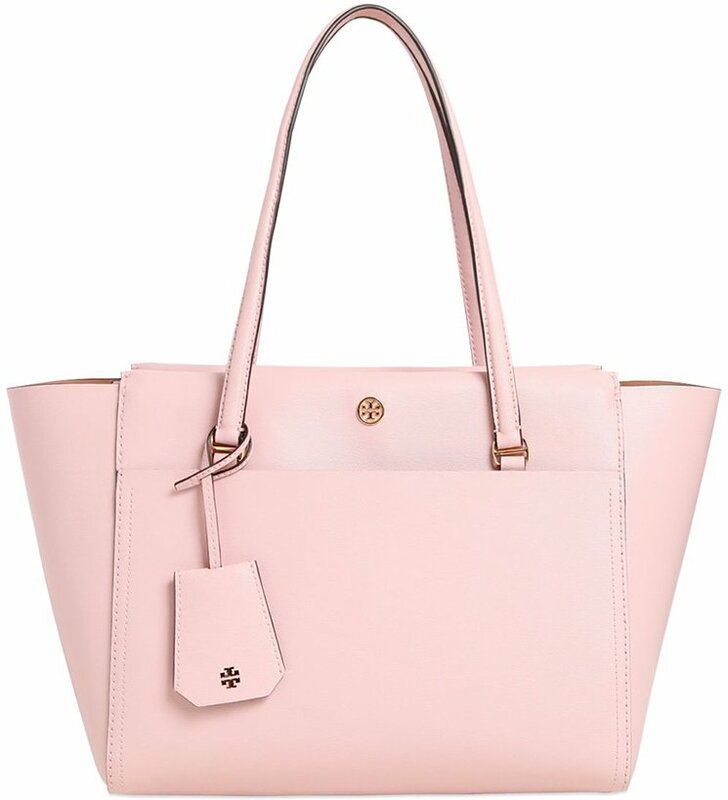 This bag is also practical to carry as an everyday bag because it’s made in solid colors with a minimalistic appeal. 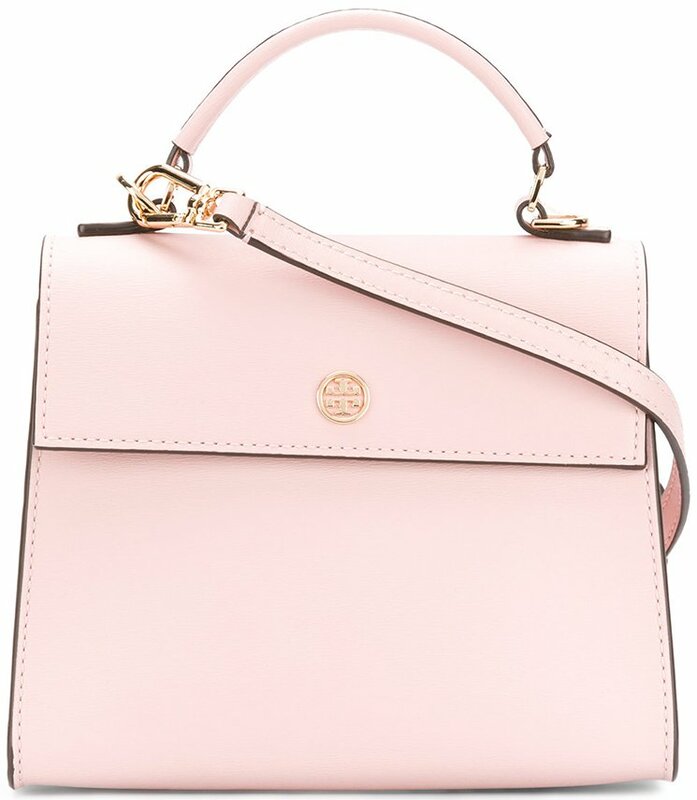 The Parker Bag Collection actually consists of different types of handbags. There is a shopping bag, a small shoulder bag and a beautiful tote bag. 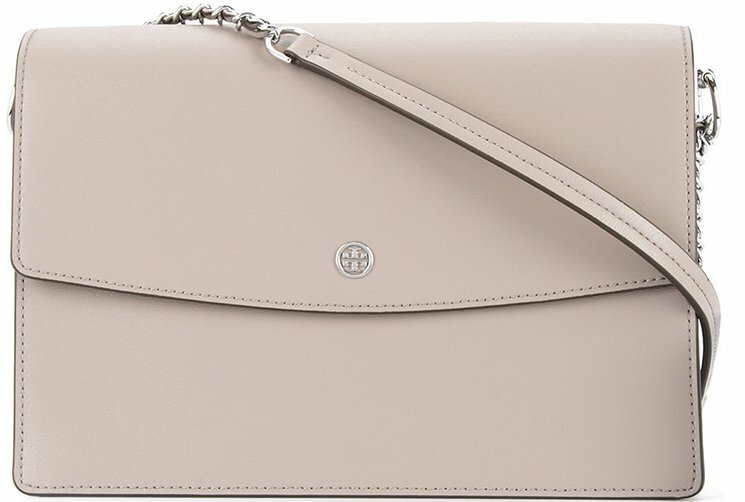 But no matter which style you picked, the basic elements of the Parker Bag remain the same. It’s a stunning lady-like handbag made from leather. 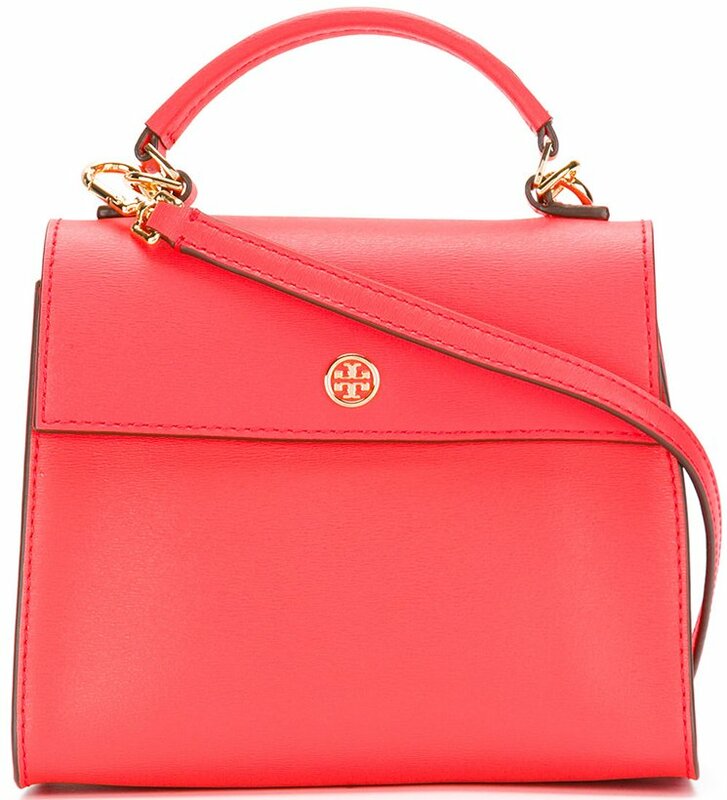 When drafting these bags, Tory Burch focuses on clean lines and contract-color interior. 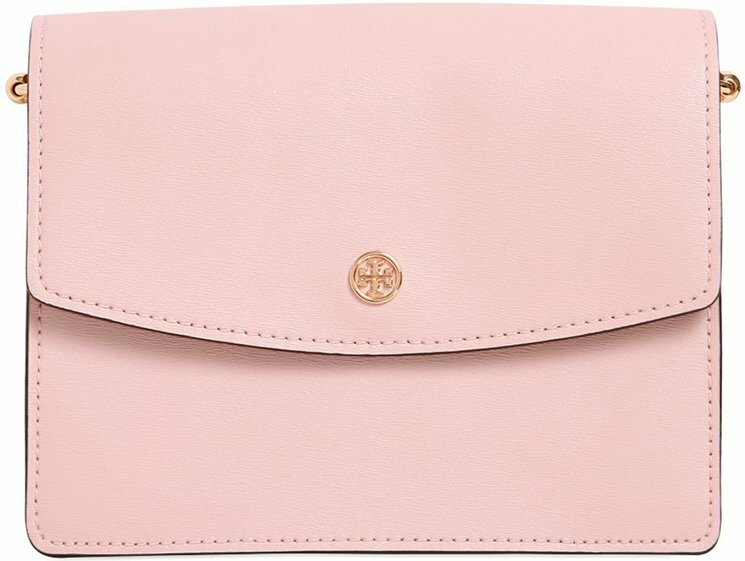 The exterior needed to look chic because the purpose is to be usable for carrying to the office or when you’re travelling, or for the days on the go. 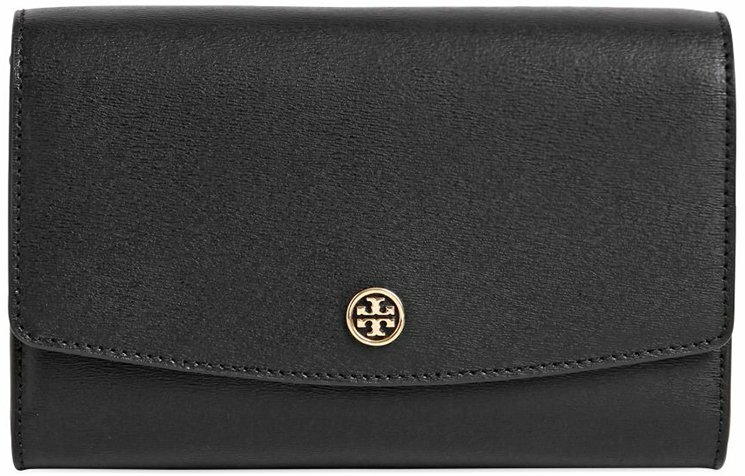 The center of all Paker Bag are embellished with the signature Tory Burch logo. So what do you think? 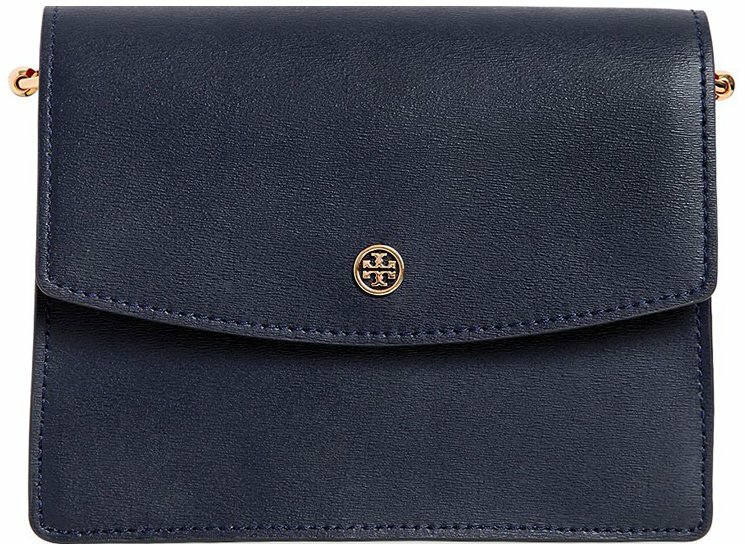 Where to shop Tory Burch Parker Bag? 1. Zappos – for the best customer service and price, go here. 2. 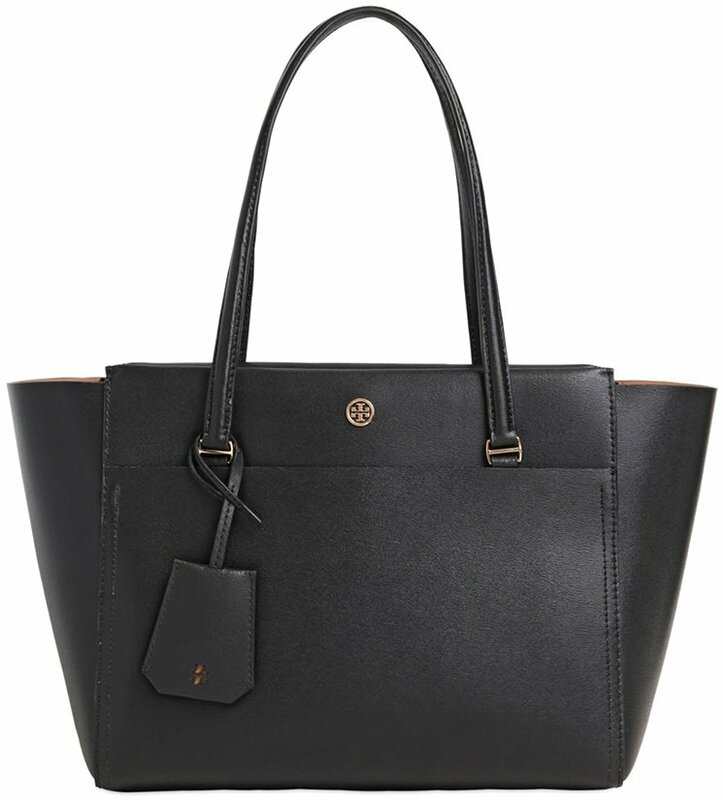 Farfetch – a lot of Parker Bag styles like shoulder bags, totes and totes can be found here. 3. 6PM – for discounted Parker Bags can be found here.